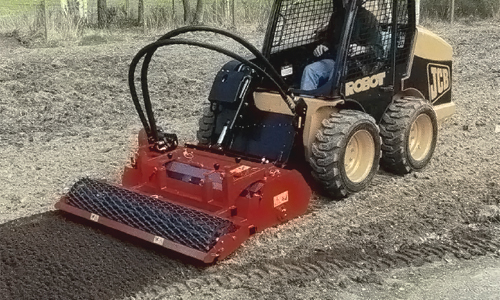 Our Rotadairon ® RDH 60 range is designed for all-purpose soil renovation and refurbishing. 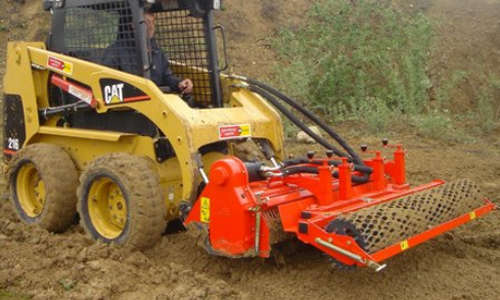 surface mixing, seeding and rolling operations. 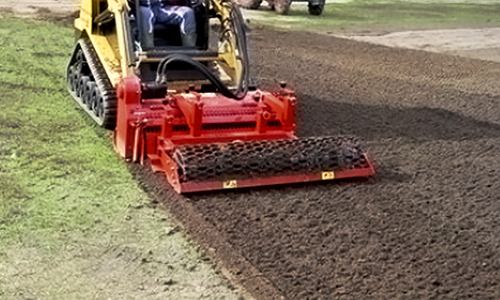 The Rotadairon ® RDH 60 machines are designed to prepare the seedbed before lawn sodding, it is the perfect tool to create or renovate green spaces (parks, landscape gardens,...) as well as sports fields (golf courses, stadiums, ...). 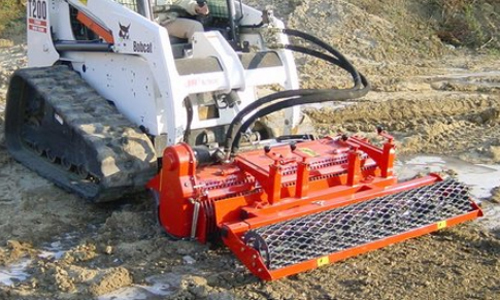 Compact loaders with Bobcat-type mount plate or equivalents.